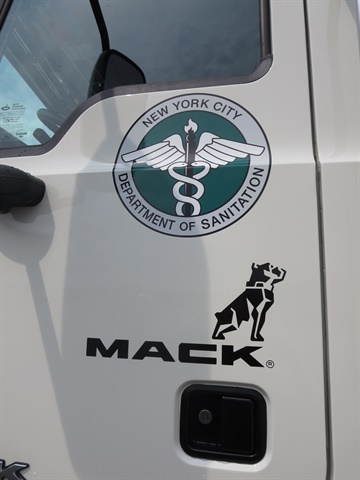 Oberon Fuels and Mack Trucks say a demonstration of a dimethyl ether-fueled tractor has commenced with New York City’s Department of Sanitation. First announced last fall, the project got underway after issues with storage of the unusual fuel were resolved. DSNY will run the vehicle at the Fresh Kills Landfill on Staten Island, New York, and evaluate performance and overall drivability. The test will take several weeks and results will be announced later this year. 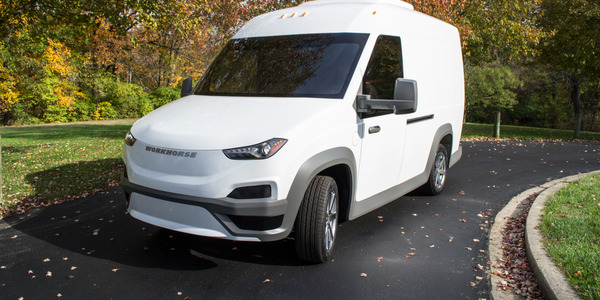 The test is the first step in the city’s evaluation of both DME trucks and DME fuel as a potential long-term strategy to help greatly reduce greenhouse gas emissions and to achieve the city’s goal of sending no waste to its landfill by 2030, the announcement said. 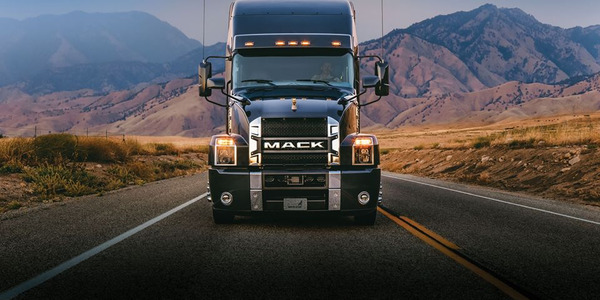 The tractor is a Mack Pinnacle axle-back model equipped with a 12.8-liter MP8 engine modified to run on DME, which is stored at moderate pressure in steel fuel tanks like those used for propane. The tandem rear-axle tractor has an mDrive automated manual transmission, and will pull equipment trailers to support DSNY operations. Dimethyl ether is stored at about 125 psi, so needs only a propane-type steel tank. New York City recently announced a plan to reduce greenhouse gas emissions by 80% in 2050 compared with 2005. 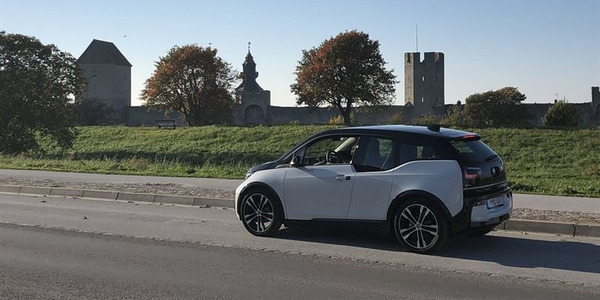 In order to achieve this goal, the city must cut 43 million metric tons of GHG emissions from its fleet vehicles. If produced from organic waste, DME also could effectively reduce waste stream to the landfill. DME fuel, which is approved for use in all 50 states, delivers the same performance as diesel and burns cleanly without producing any soot, she said. DME emits zero soot, which can lead to substantial health improvements in areas where air quality is a high concern. When produced from local organic waste, DME can reduce greenhouse gas emissions by 68 to 101% compared to diesel, as calculated by the U.S. Environmental Protection Agency and recently published by U.S. Department of Energy’s Argonne National Laboratory. 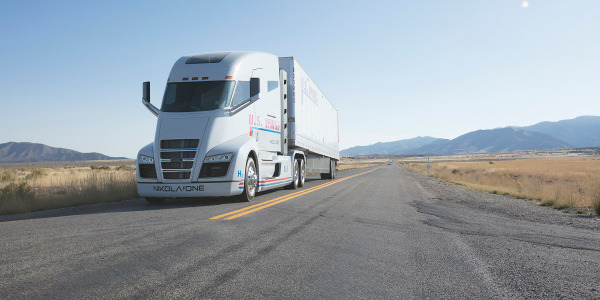 These greenhouse gas reductions make it one of the first fuels for heavy trucks that can result in a net carbon dioxide reduction, Boudreaux said. DME engines need no exhaust aftertreatment equipment, so are also easier to maintain, offer excellent cold weather performance, and run quieter than diesels. 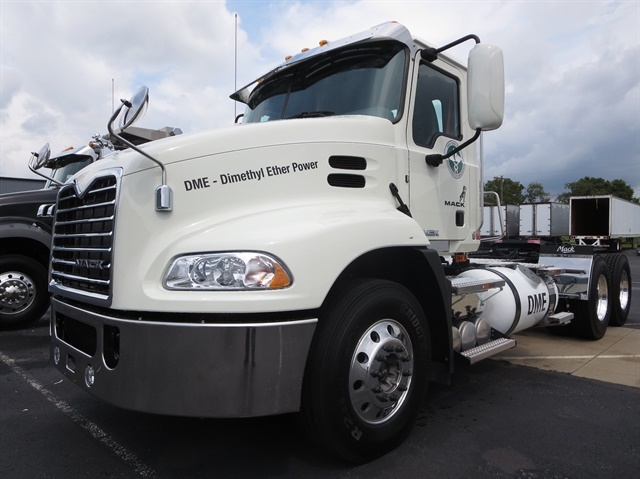 DSNY will evaluate the startability and driveability of the DME-fueled engine. In the demonstration, the truck will use Oberon’s fuel-grade DME, produced with the company’s proprietary catalytic distillation technology. 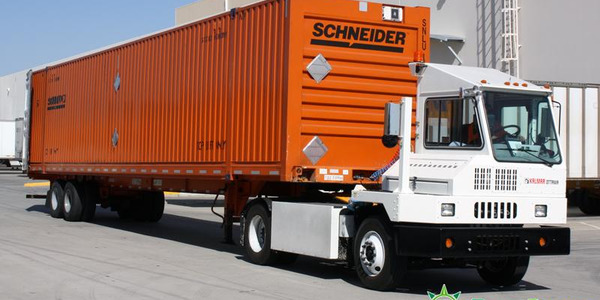 The small footprint of production units allows them to be easily placed near local feedstock sources, like food waste, landfill gas, animal waste, and wastewater treatment gas, she said. This provides cities an opportunity to reduce waste going to landfills and meet energy needs. Currently, one-third of all waste collected in New York City is organic. 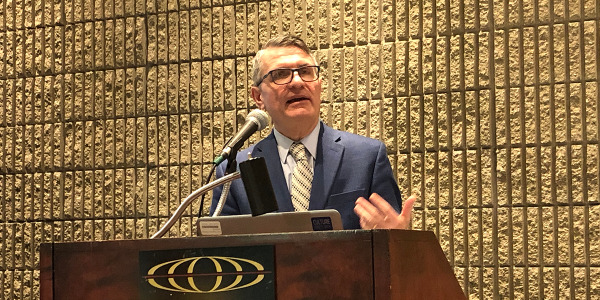 By recycling organic waste into DME fuel, New York and other cities can reduce land fill use, lower overall emissions, and improve overall air quality, Boudreaux said. 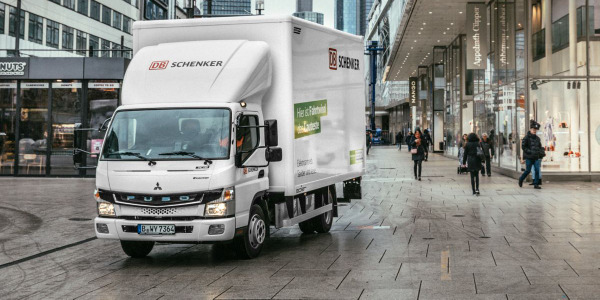 Related: When Will We See DME-Powered Trucks?